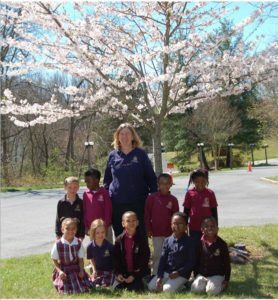 The Washington New Church School provides small classes where each child is known, recognized and supported in his or her individual strengths and interests. We cultivate a school community where every student and every staff member knows each other by name. 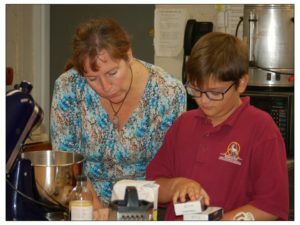 We envision a home-school relationship where engaged parents find engaged teachers, who take the time and care to work together on specific student concerns. We are proud that our successful alumni (now spread around the world) are still in warm contact with their classmates from elementary school. Our teachers love that they are still in contact with the families and students they taught 20 years earlier. Our lifetime education is built on the warmth and caring of teachers who have time for your child. Keep reading to learn more about our programs.